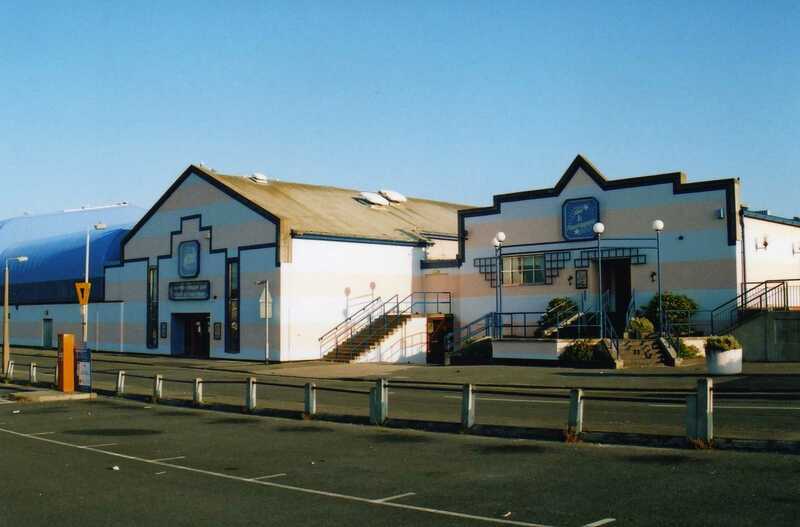 Kingsway Club, Southport,22nd January.The first of 9 gigs here. 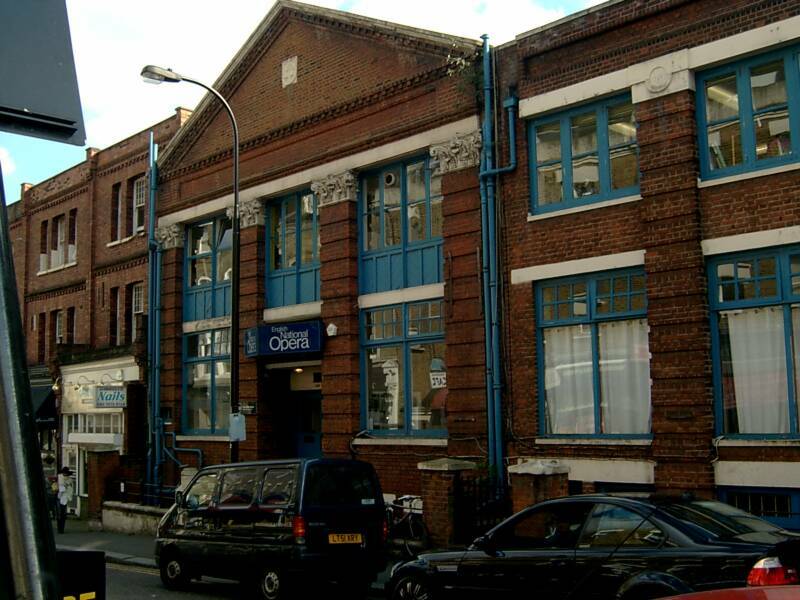 Not a gig, but important - Decca Studios. 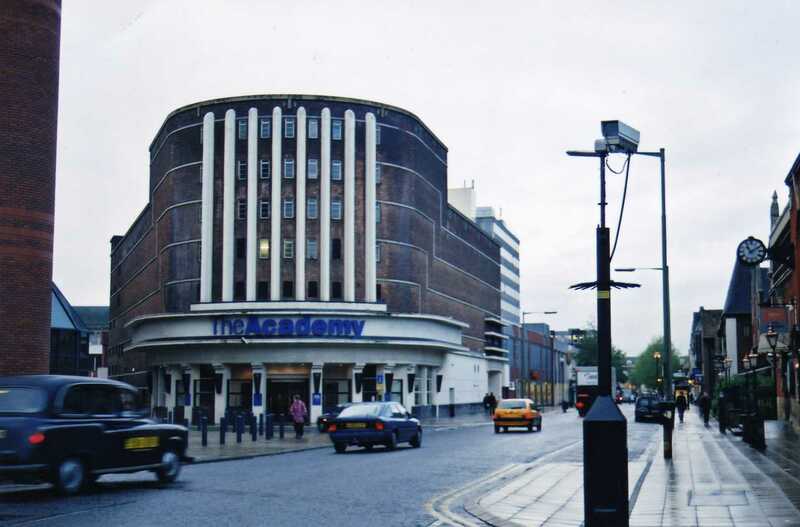 Broadhurst Gdns., London, where they auditioned & were sadly (for Decca !) turned down on Jan 1st 1962. 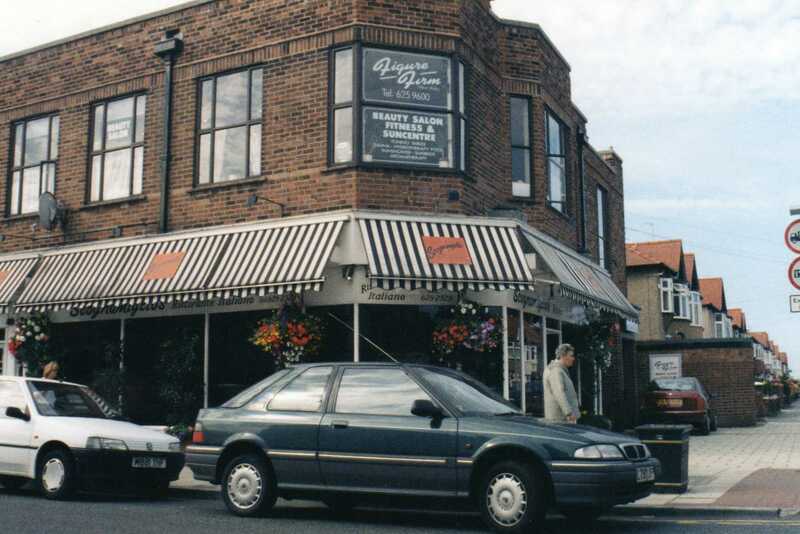 Thistle Cafe, West Kirby, Cheshire. 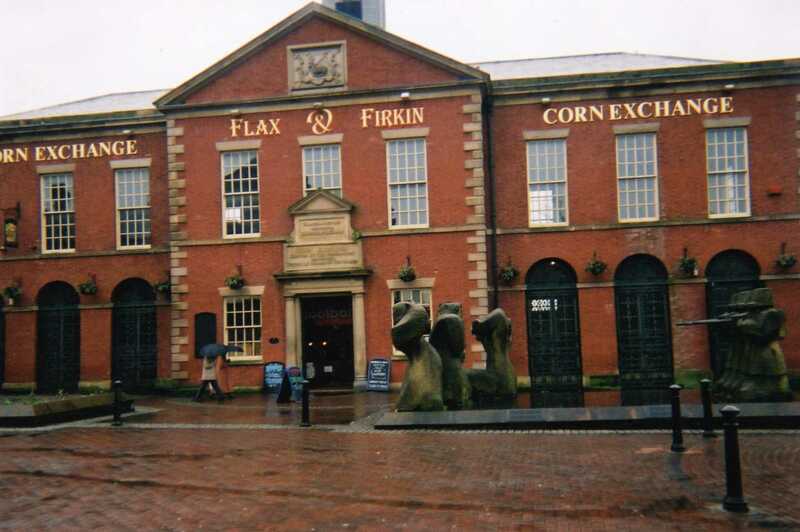 Just one gig here on Feb 1st. 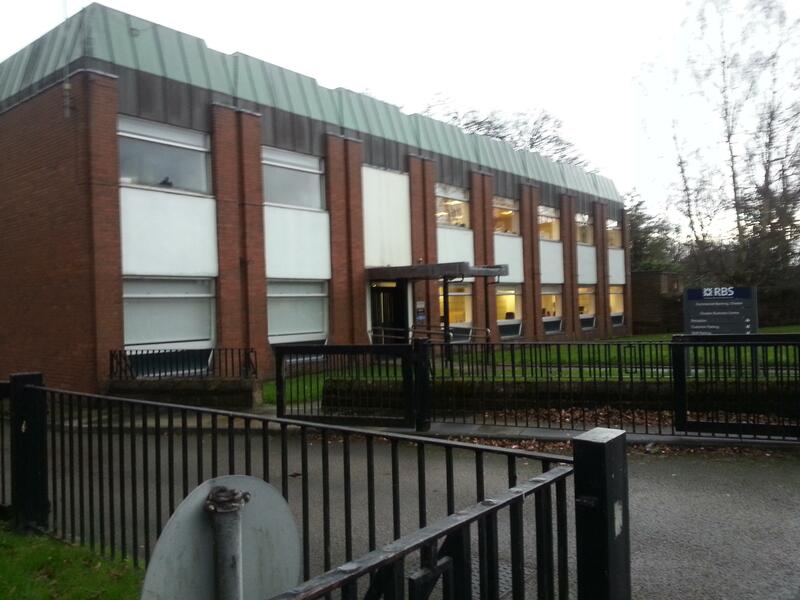 Technical College, Birkenhead, they played here 3 weeks on the trot - 9th,16th & 23rd Feb.
St Paul's Presbyterian Church Youth Club, North Road, Birkenhead where they played twice on 10th Feb & 10th March. 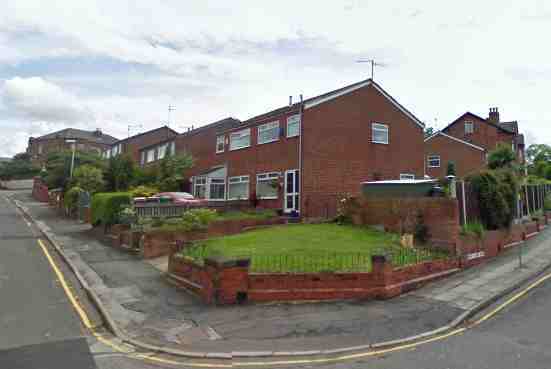 It has been demolished, the pic showing it's whereabouts. My thanks go to Nick Kern of St Josephs for the info. 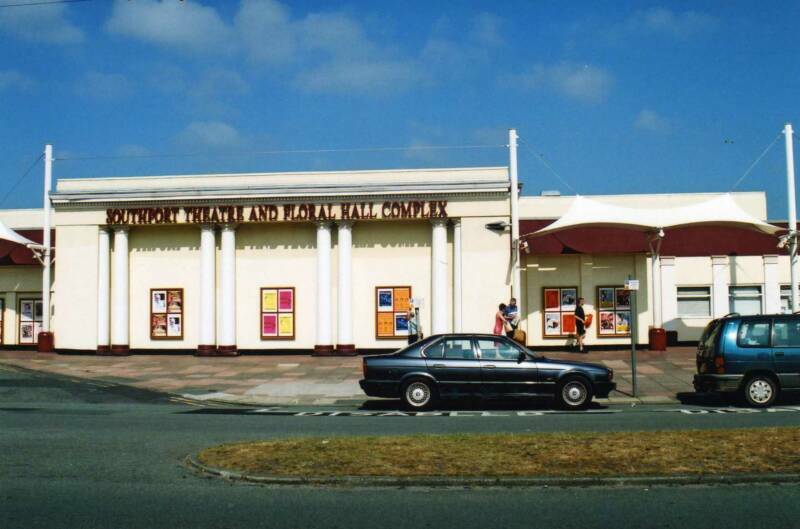 Floral Hall, Southport. 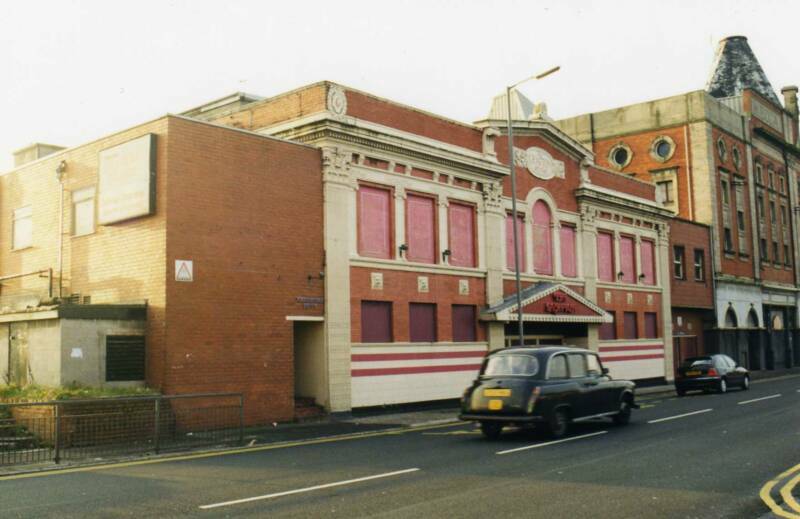 A big venue by their standards at the time, 20th Feb. 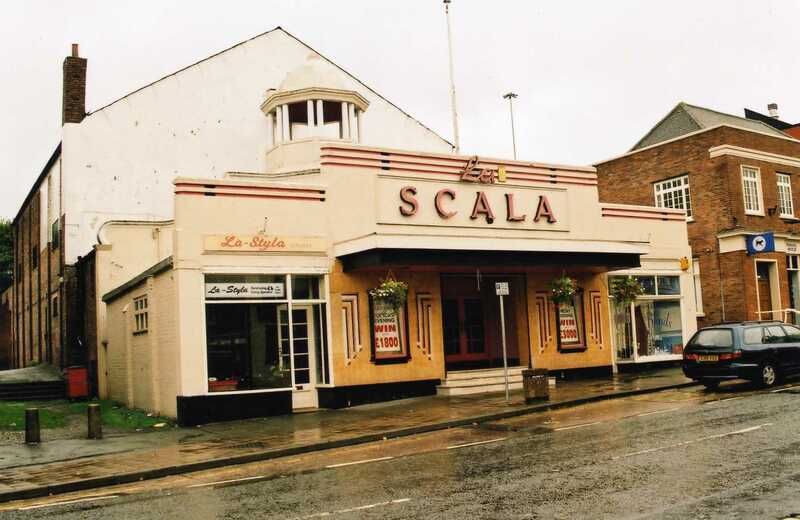 They played it 4 times, the last being 25th Oct 1963. .
24 Feb, they played the YMCA, Hoylake only once, and is now a peoples home. 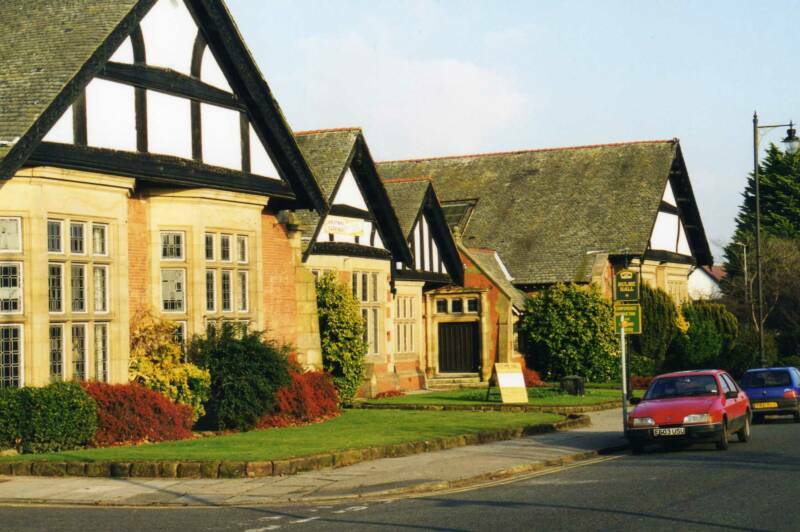 Heswall Jazz Club (really Barnston Women's Institute !) 24th March, 30th June &25th September. 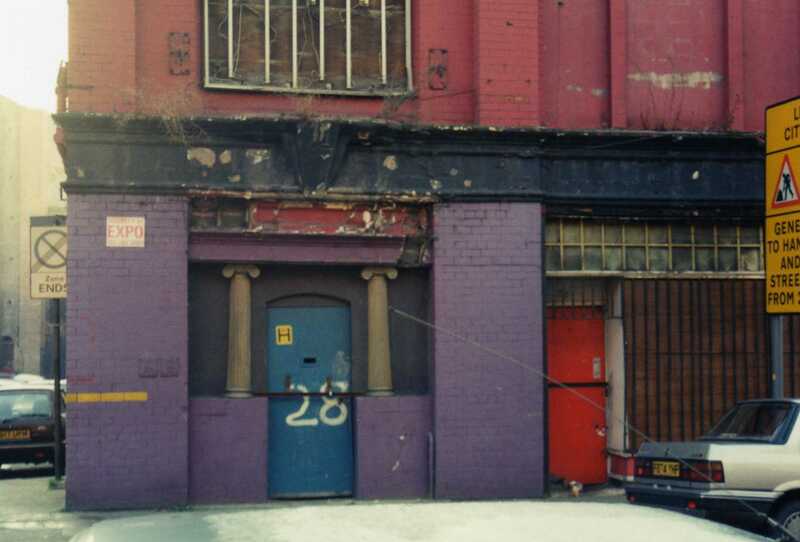 89 Bold St. Liverpool, The Odd Spot Club, 29th March & 11th August.. 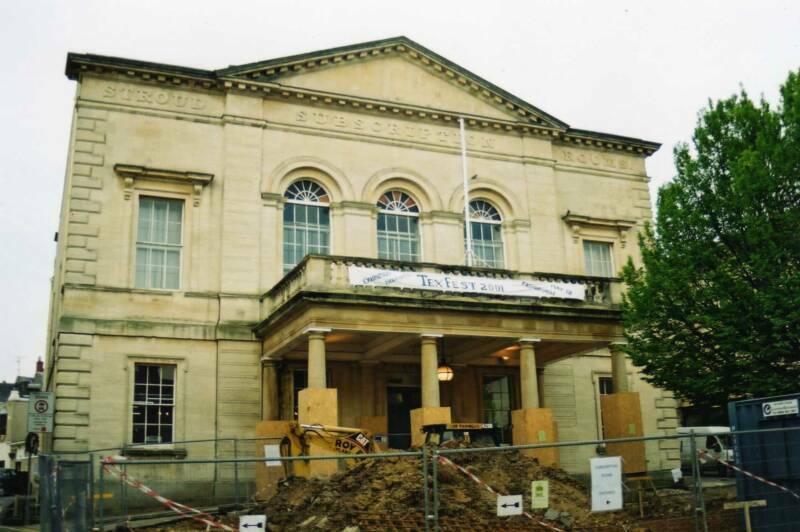 Subscription Rooms, Stroud. 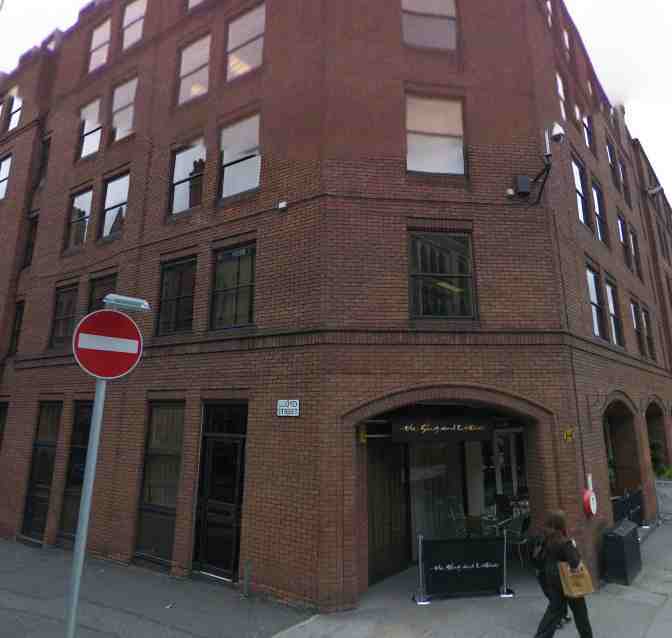 2 gigs here on 31st March & 1st Sept, booked through the Cana Variety Agency of London. 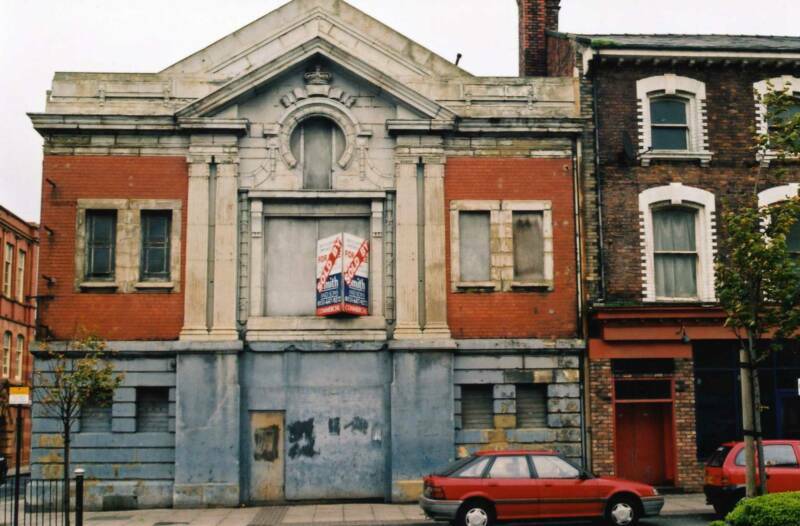 Possibly the Pavillion Theatre, Lodge Lane, Liverpool.Just 1 gig here on 2nd April. 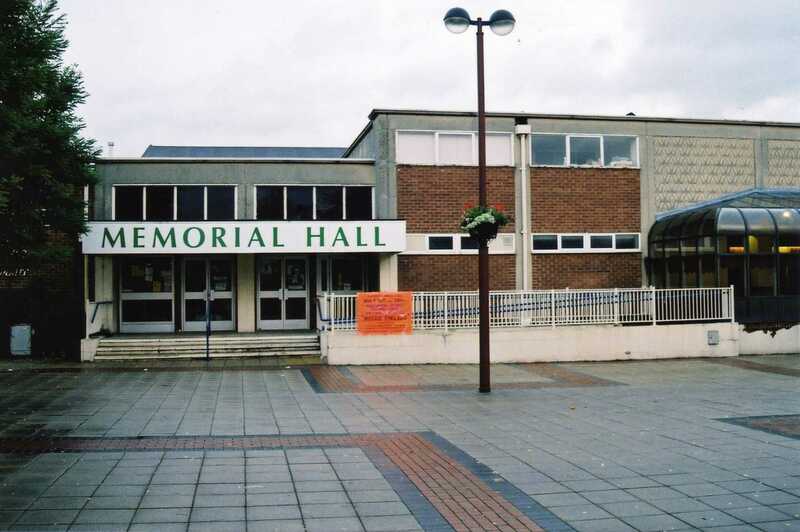 Memorial Hall, Northwich, Cheshire, 6 gigs between 23rd June 1962 & 14th Sept 1963. 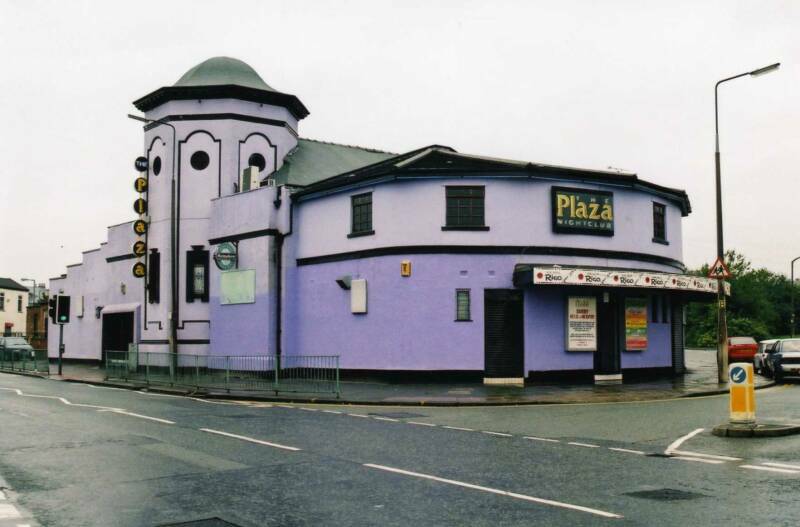 5 gigs here at The Plaza Ballroom, St Helens between 25th June 1962and 4th March 1963, which, incidentally, was their first 100.00 booking. 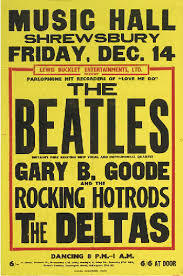 Majestic Ballroom, Birkenhead, 28th June 1962. 17 appearances here, the last one being 10th April 1963. This was their first appearance for Top Rank. 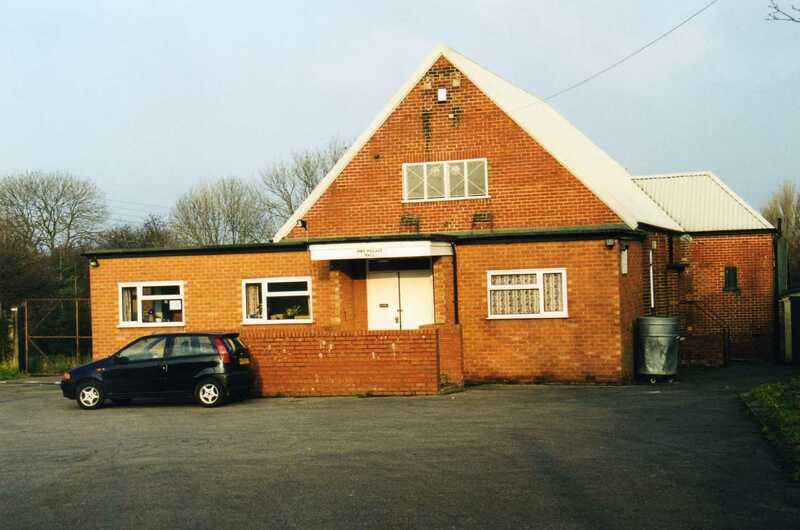 Just one appearance here, at The Regent Dansette, Rhyll, on 14th July. 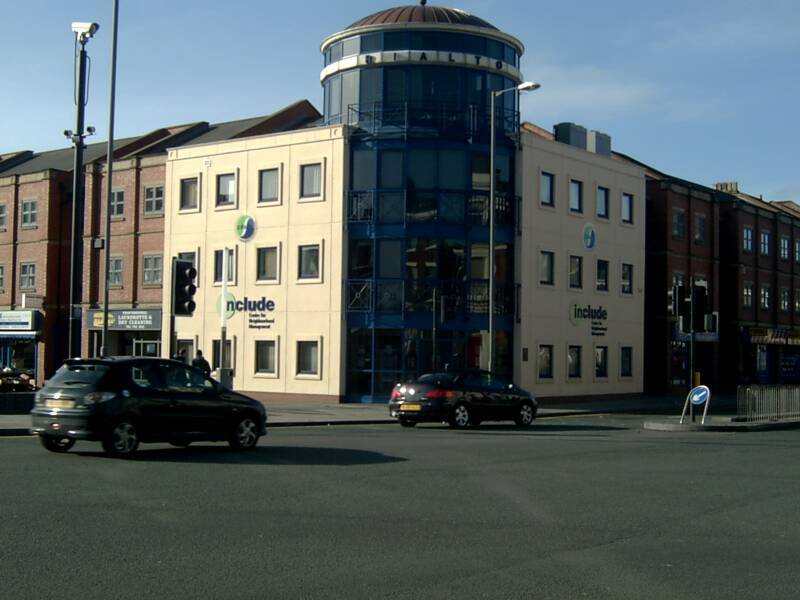 1 appearance at the Cabaret Club, Liverpool on 25th July. 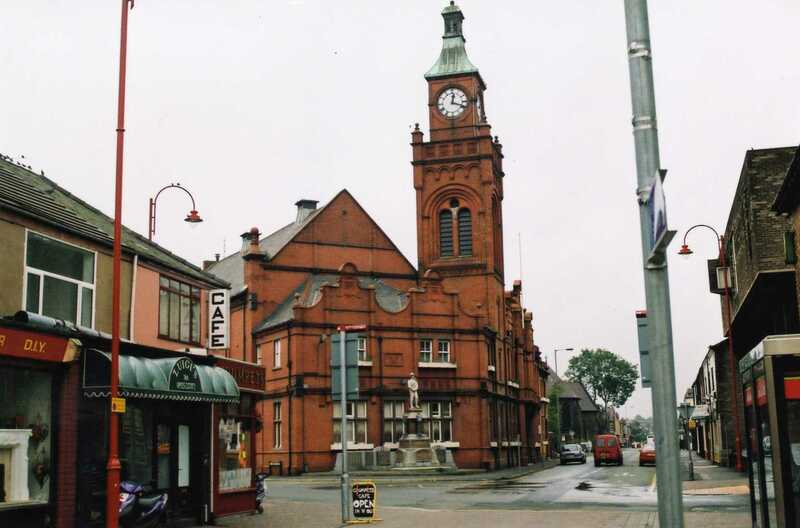 Cambridge Hall, Southport. 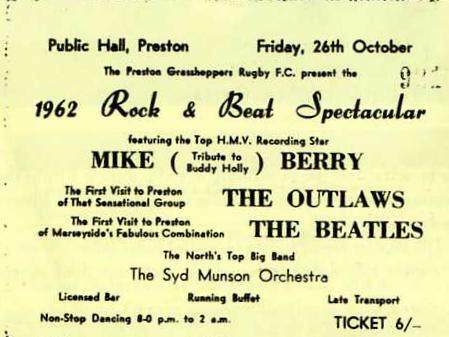 Only played here once on 26th July 1962, with Joe Brown & The Bruvvers. 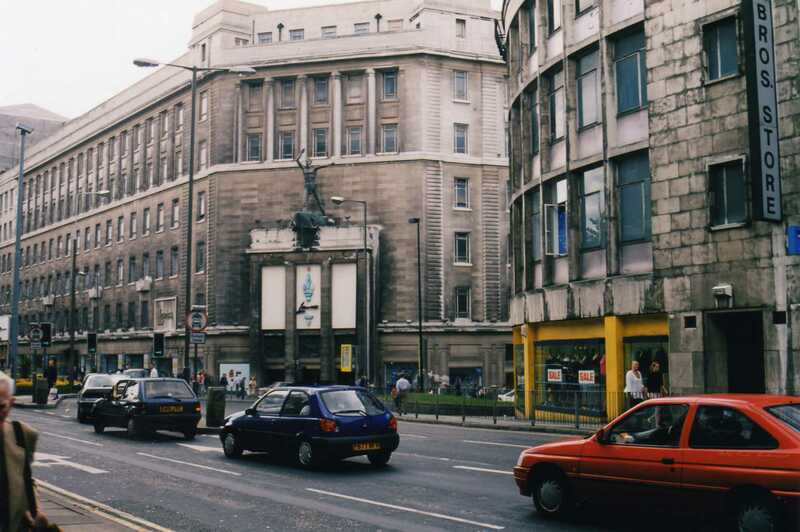 Grafton Rooms, Liverpool. 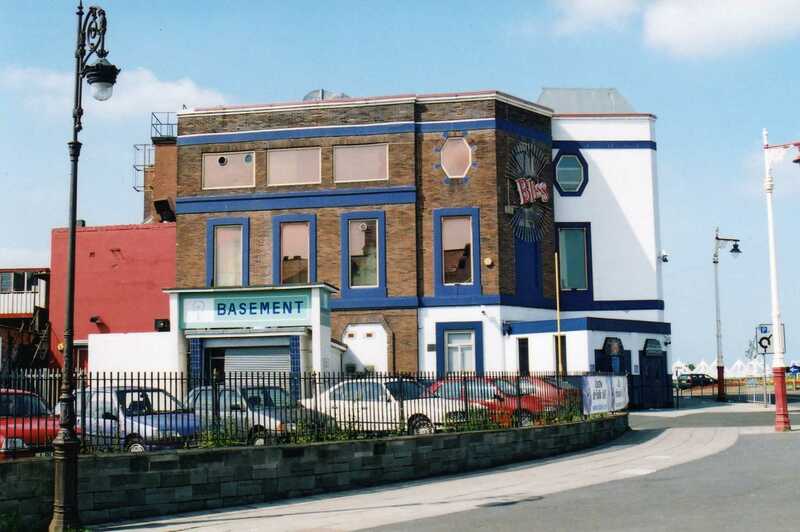 The first time The Beatles played here was 3rd August, but they played here as The Quarrymen in the late 50's. 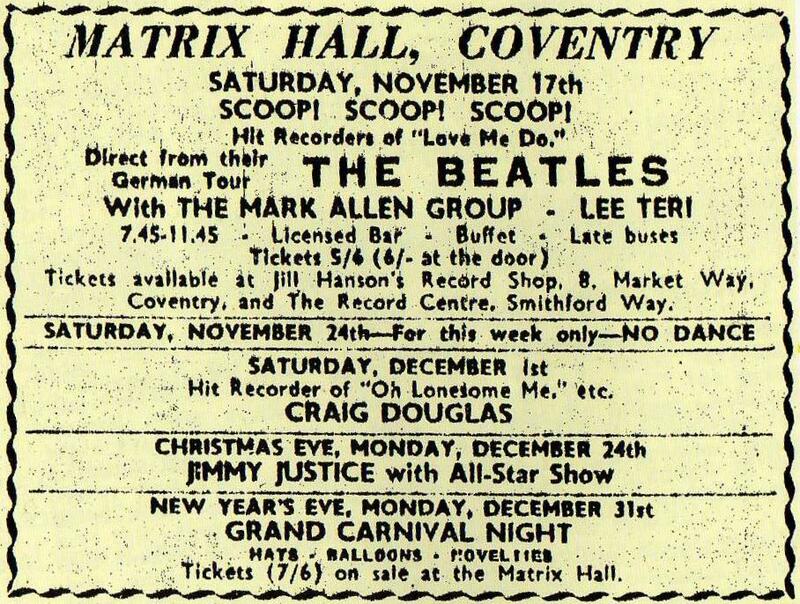 They played here 3 more times, 10th Jan,12th June & 2nd Aug 1963. 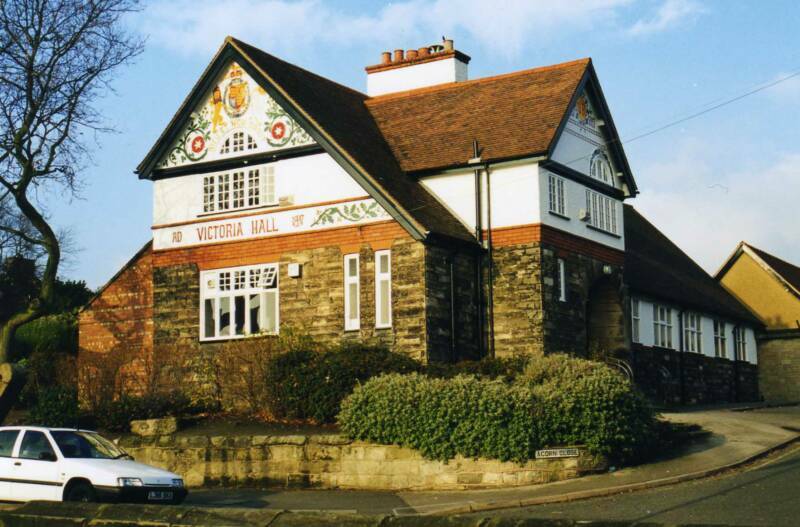 Victoria Hall, Higher Bebington, Cheshire.They paled here just once on 4th August. 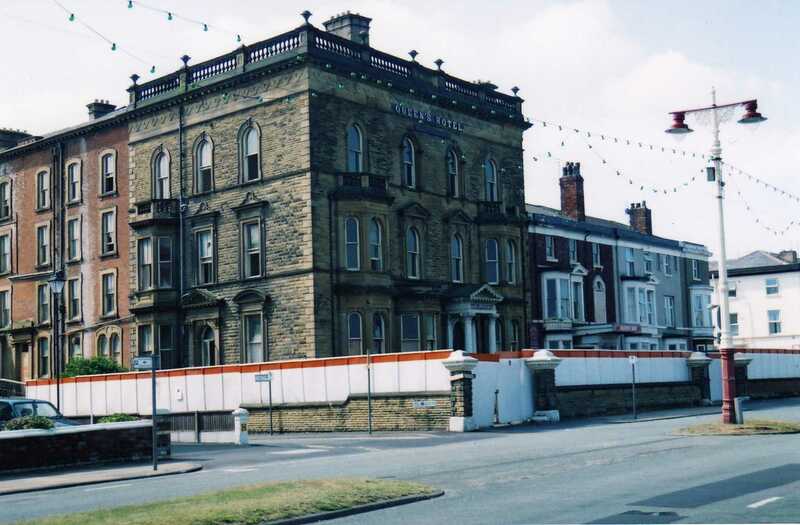 Again, just 1 gig here on 8th August, at The Co-0p Ballroom, Doncaster. 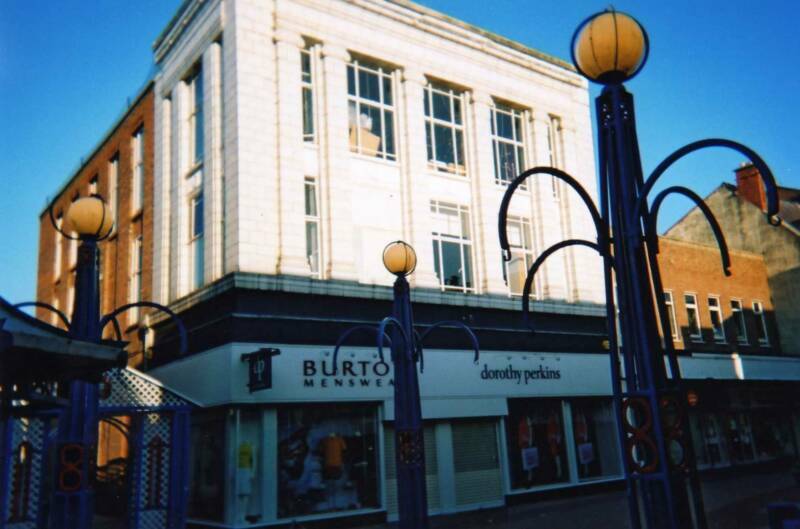 Played here twice, The Majestic Ballroom, Crewe, on 13th and 20th August. 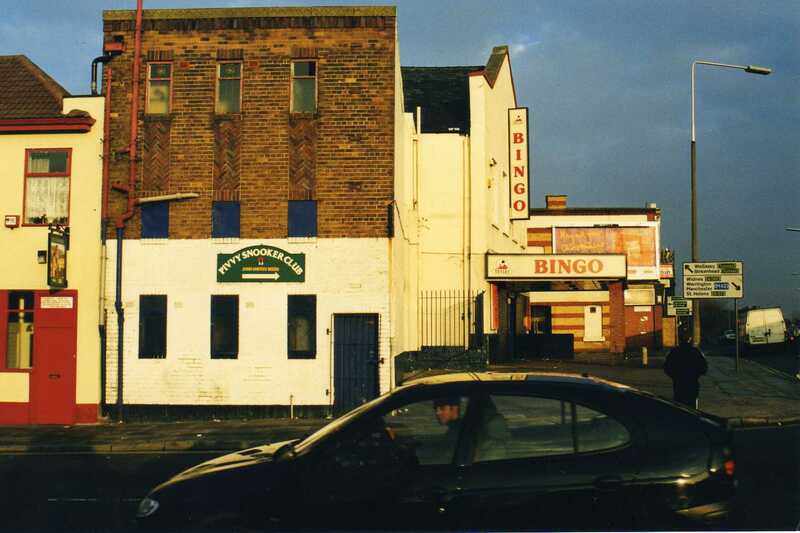 They had just sacked Pete Best, who did not appear at The Riverpark Ballroom, Chester (left) on 16th August. He was replaced by Johnny Hutchinson of The Big Three.They played here on 23 & 30th August & 13th Sept. 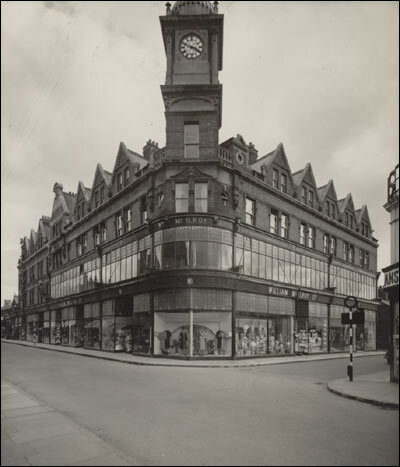 The building closed in 1963 & is now the site of a banks office. 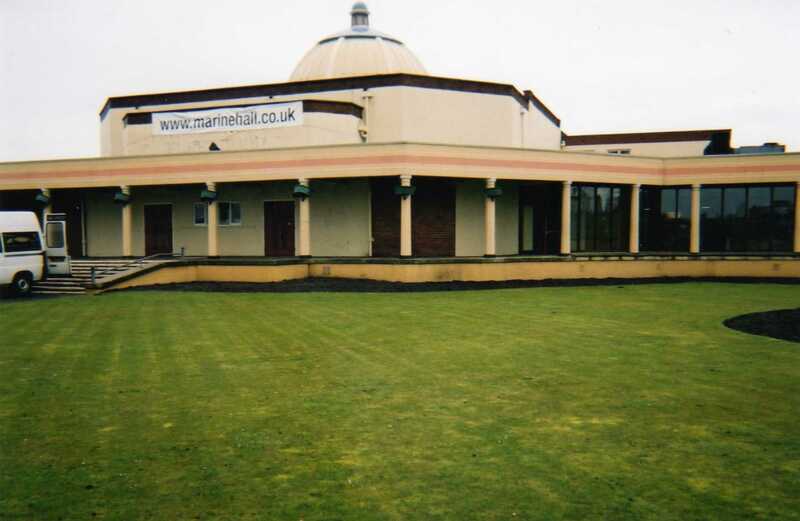 25th August saw them play The Marine Hall, Fleetwood, their one & only appearance here. 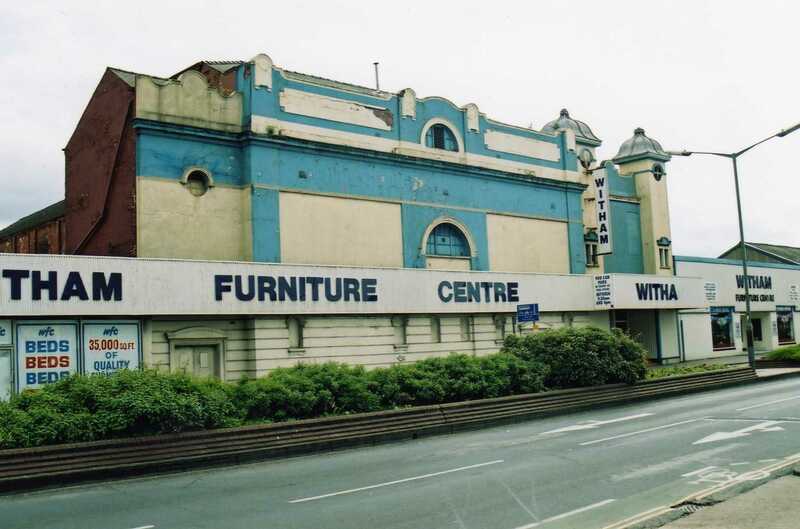 Floral Hall, Morecambe, they appeared on 29th Aug & 18th Jan 63. 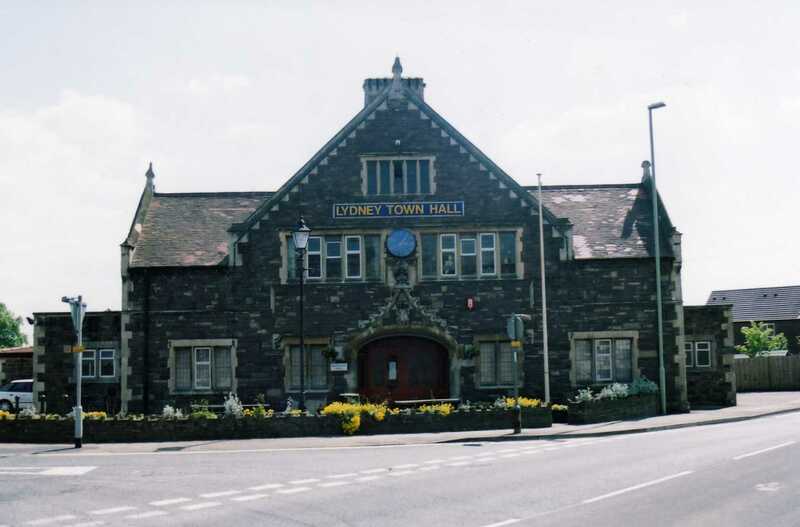 31st August saw 1 appearance at The Town Hall, Lydney, Glouces. 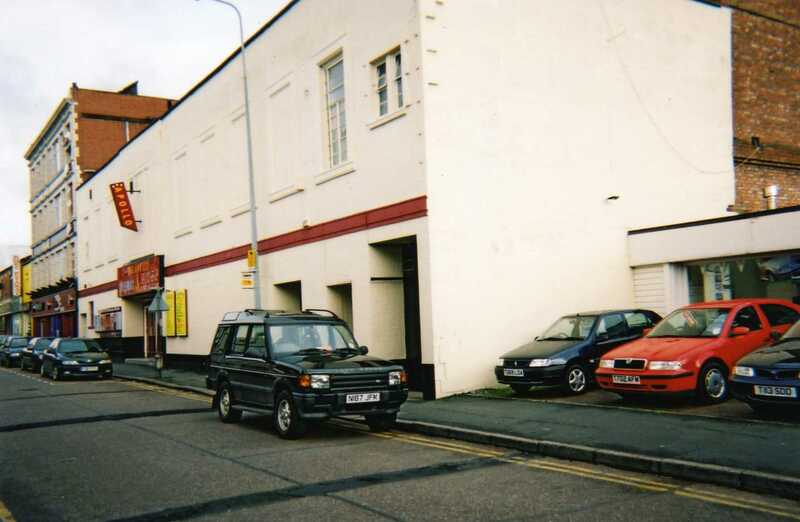 Queens Hall, Widnes, they first played here 3rd. 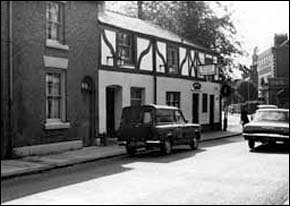 Sept |& another 4 times, the last being 18th Feb 1963. 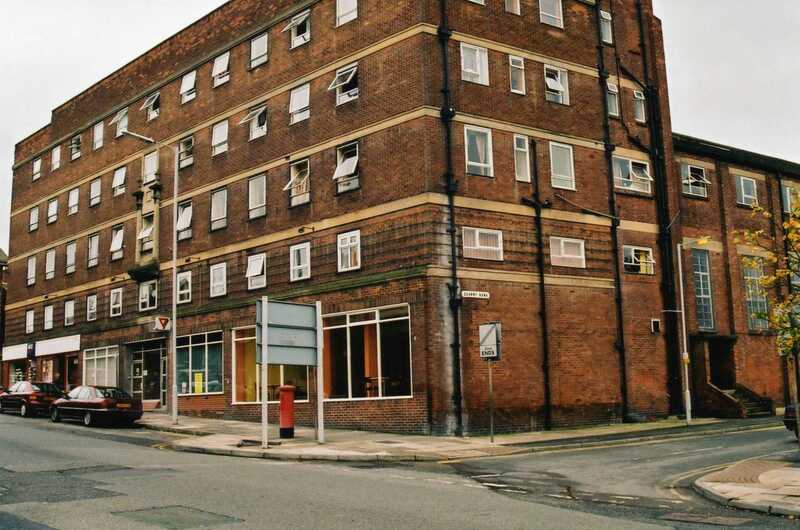 6th Sept saw them for their 1st of 2 appearances at The Rialto Ballroom, Liverpool, which was burnt down during the Toxteth riots of 1981. 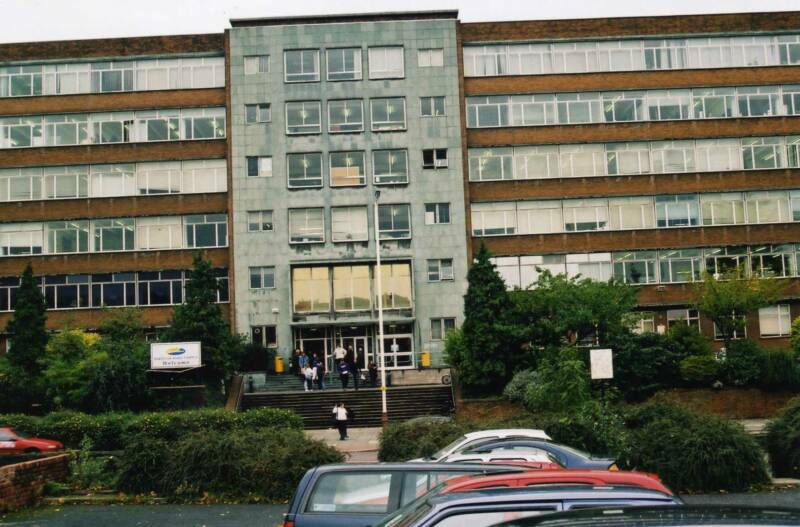 The INCLUDE centre now stands there. 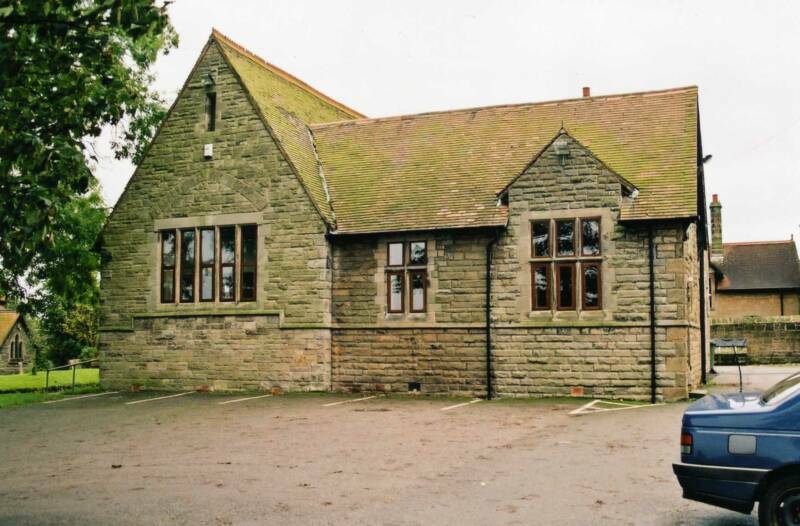 A quaint little venue, Newton Dance School, Irby, Wirral, on 7th Sept.
1 appearance here, at the YMCA, Birkenhead, on 8th Sept.
La Scala, Runcorn, they played here twice on 16th Oct & 11th Dec. 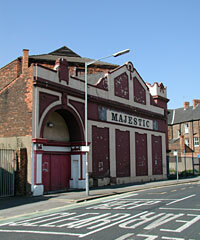 Majestic Ballroom, Hull, they played here twice, on 20th October & 13th Feb 1963. 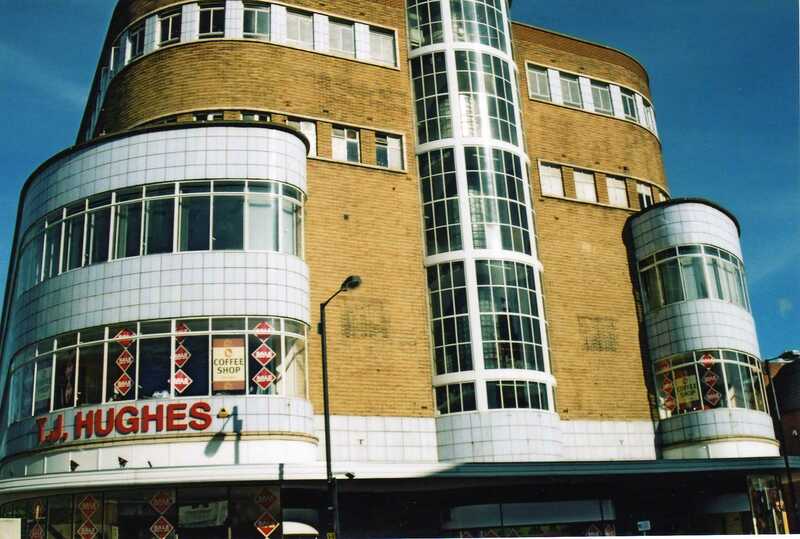 It was built in 1912, named the Holderness Hall Cinema,the the Gaumont in 1950, then the Majestic in 1959.It was demolished in 2004. 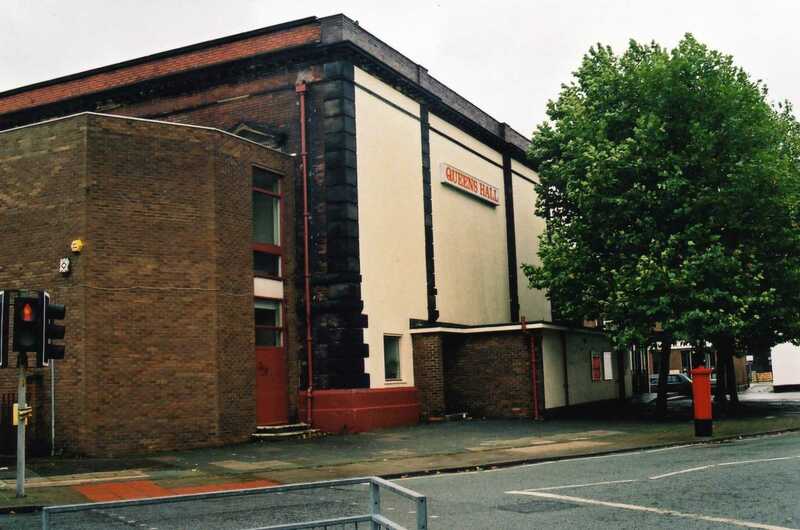 Public Hall, Preston - played here on 26th Oct & 13th Sept 1963. Back to The Star Club, Hamburg for 2 weeks Nov 1st - 14th. 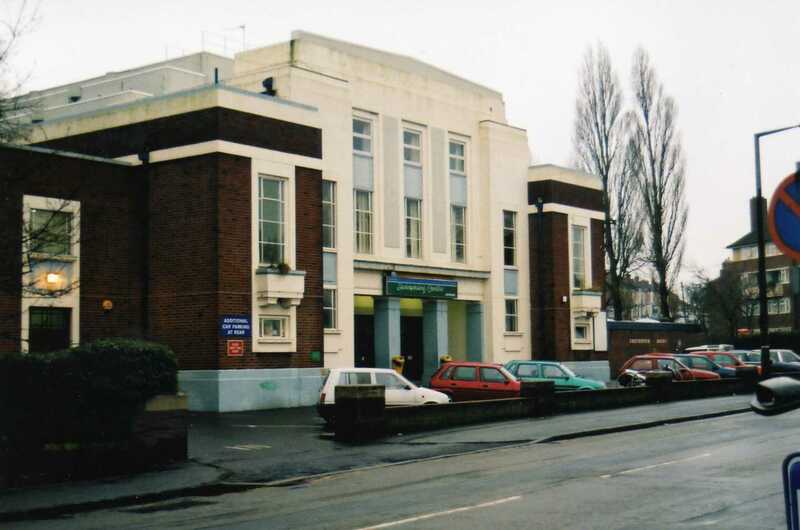 Matrix Hall, Coventry is now demolished, and is now a Tool Hire firm. 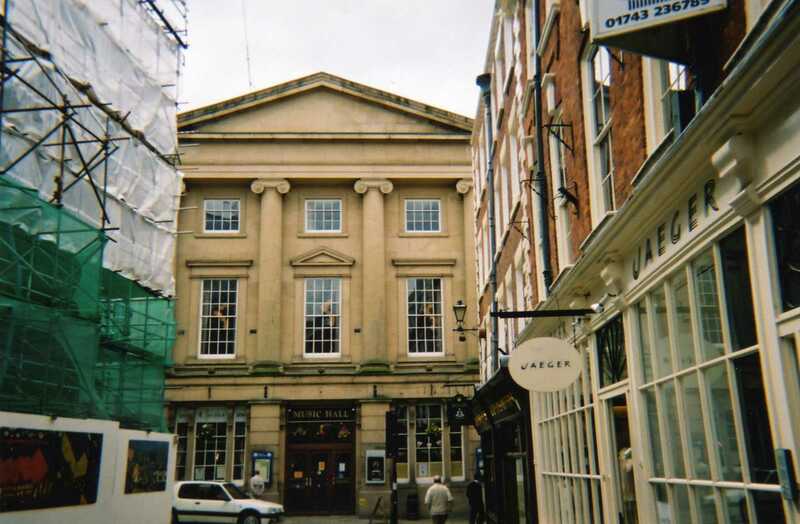 They played here on 17th November. 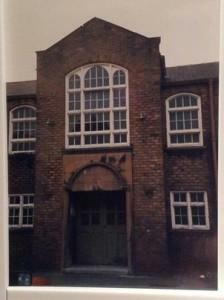 19th Nov saw a night gig at Smethwick Baths Ballroom. 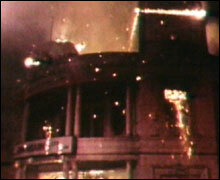 The Adelphi Ballroom was burnt down in 1971, where they played on 19th Nov, the same night as Smethwick. 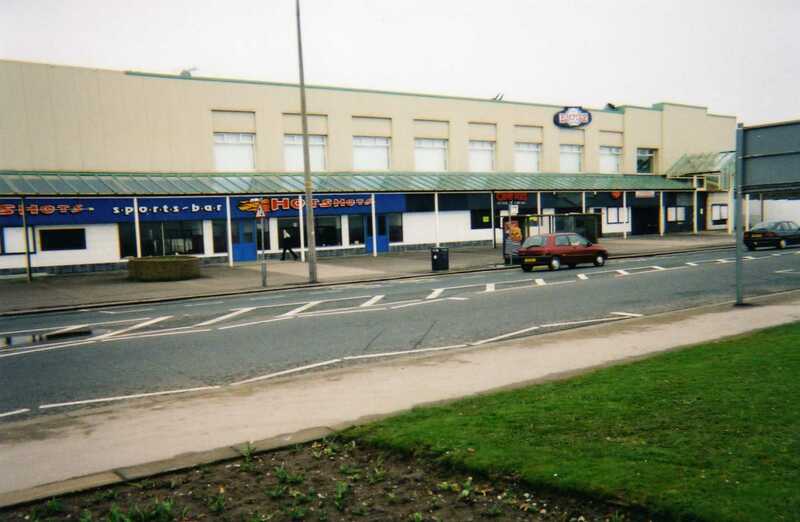 Royal Lido Ballroom, Prestatyn, just 1 gig here on 24th Nov.
Lewis' Department Store, Liverpool, they played here for a staff party, on the top floor, named the 527 Club on 28 th Nov.
Embassy Cinema, Peterborough. 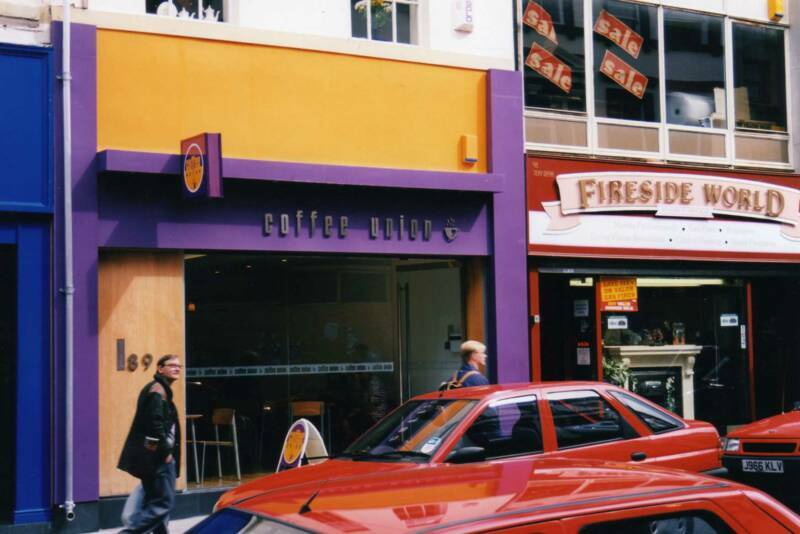 This was a disaster for them on The Frank Ifield Show - didn't go down well at all, on 2nd Dec. 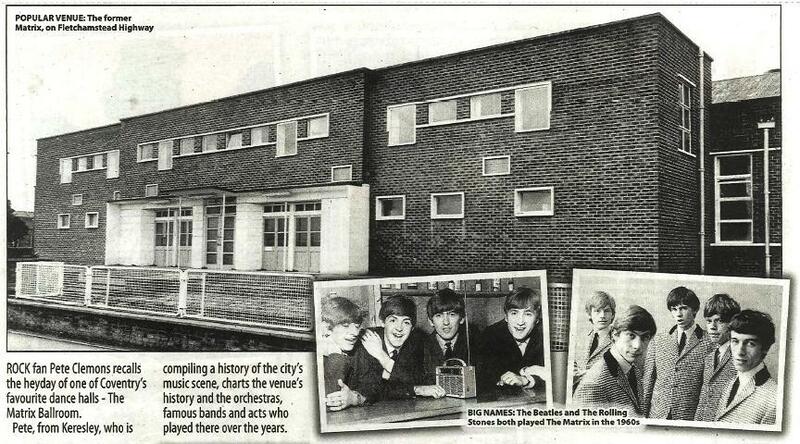 They returned on 17th March 1963. 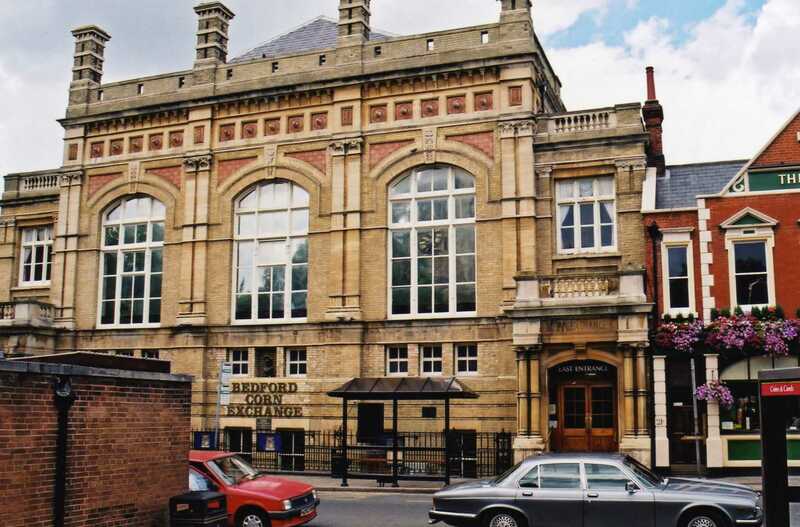 Again, just 1 appearance here at the Bedford Corn Exchange on 13th Dec, replacing the advertised Joe Brown. 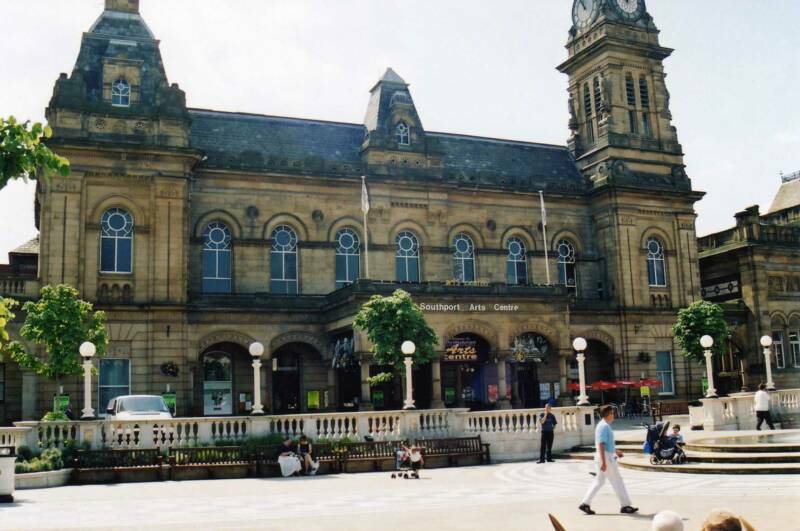 The Music Hall, Shewsbury. 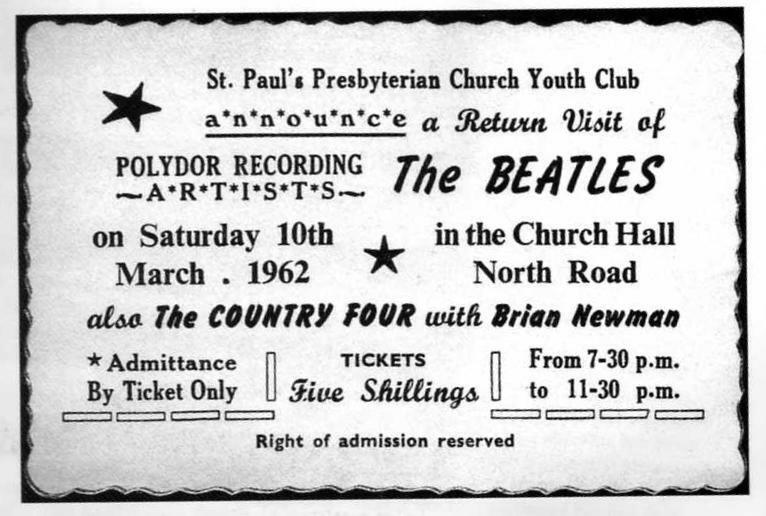 They played here twice on 14th Dec & 26th April 64. 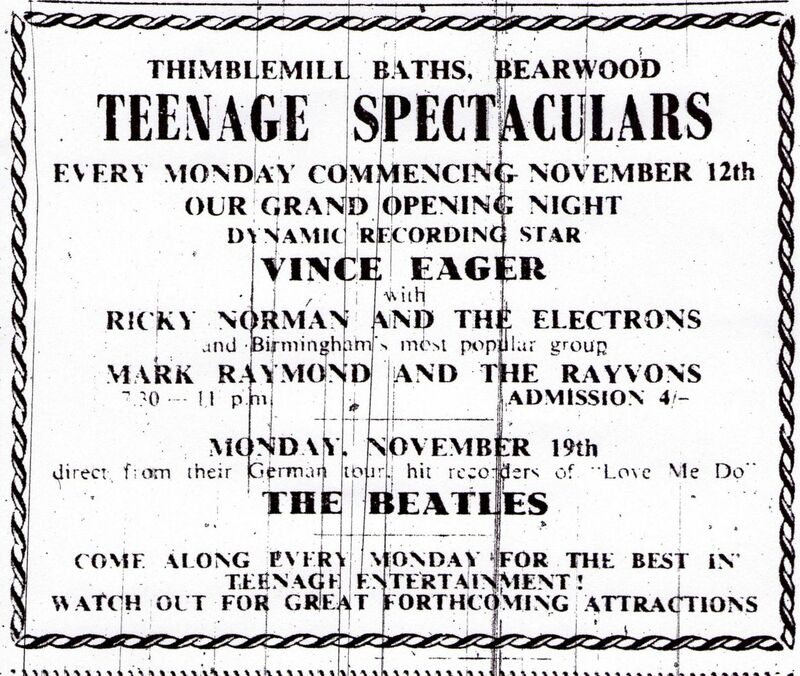 18th to 31st Dec saw them return to The Star Club, Hamburg, their final trip there.